ClickFunnels is a great and powerful platform that allows you funnel pages to increase sales and profit. But, it is not always the best choice because of several reasons. In fact, you can still choose Clickfunnels competitors to build certain websites. ClickFunnels is good for funnel building, but it is not good enough for the eCommerce site building. 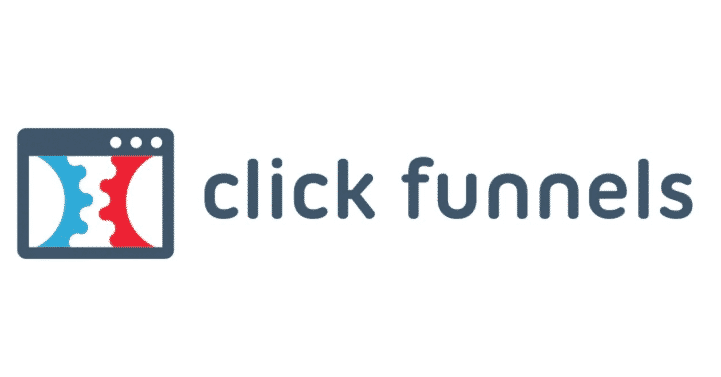 For some people, ClickFunnes is too expensive, so they prefer to use other platforms. So, what are the best ClickFunnels alternatives? LeadPages can be your first choice just in case you want to choose a tool that is similar to ClickFunnels. LeadPages allows you to build landing pages for business. Somehow, LeadPages only focuses on landing page creation while ClickFUnnels focuses on sales funnels. LeadPages also comes with more than 100 templates and has many other features such as easy integration, webinar hosting, easy editor, and much more. LeadPages offers three plan options, they are Standard for $37 per month, Pro for $7, and Advanced for $199 per month. The second best ClickFunnels competitor goes to InstaPage which also focuses on landing page building. It is known to be the most sophisticated platform than other tools. With InstaPage, you can build the whole funnels with the tool. Meanwhile, InstaPage has more than 200 templates and you can easily edit your page with the drag and drop editor. Some powerful features offered are built in analytics, Heatmaps, AB testing, and others. Instapage offers three plans, they are The Core for $68 per month, Optimizer for $113 per month, and Team and Agency plan for $203 per month. The third best ClickFunnels competitor is Unbounce that can help anybody build landing pages for business. Unbounce is quite popular because some big websites prefer to use Unbounce such as The New York Times, New Balance, Vimeo, and others. It is preferable because Unbouce offers some powerful features. With Unbounce, you can build, integrate, optimize, and convert your landing pages. Three plan options are available on Unbounce including Essential plan for $99 per month, Premium plan for $199 per month, and Enterprise plan for $499 per month. Thrive Themes is a powerful plugin that you can integrate with WordPress. Thrive has a very comprehensive drag and drop builder and it also belongs to one of the cheapest platforms compared to others. Many people choose the Thrive because they can choose a lot of beautiful templates for different niches. With Thrive, you can easily create Opt-in forms, create great content easily with Thrive Content Builder. There are so many other features that can really help you build landing pages. Thrive offers two plan options for single and multiple sites. For a single site, it costs $67 one-time payment while $97 for multiple sites for a one-time payment. Another cool platform that you can also integrate with WordPress is OptimizePress. OptimizePress is a kind of WordPress plugin with some specific functions. With OptimzePress, you can specifically build a landing page, sale page, membership site, and webinar site. It also offers some great features such as element browser, marketing page builder, WordPress themes, LauchSuite, and Premium blogging system. There are three plan options to choose from, they are Core plan that costs $97 for a one-time payment, the Publisher plan costs $197 one time charge, and Pro plan that costs $297 for one-time payment too.